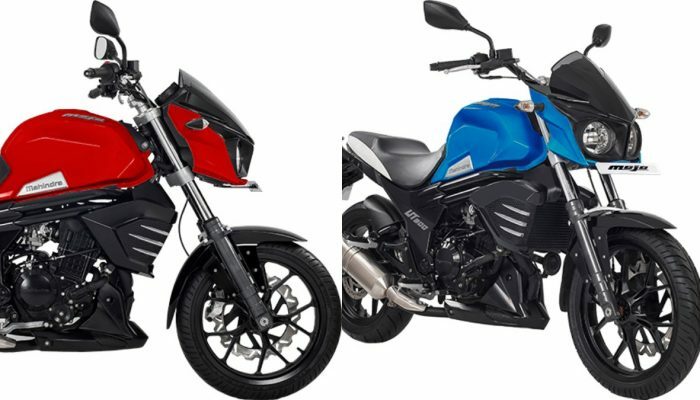 Mahindra Two Wheelers is offering massive discounts on the Mojo UT300 motorcycle. 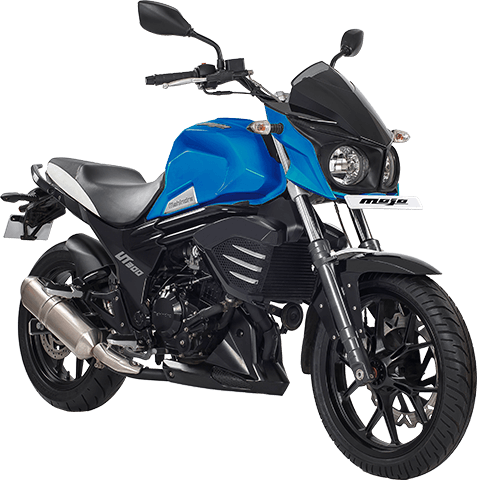 The lower variant of the Mojo, known as the Mojo UT300 can be purchased with discounts of up to INR 75,000. According to the sources, Mahindra dealers are offering a flat discount of up to INR 40,000 on the Mojo UT300 while an exchange can result in discounts of up to INR 60,000. 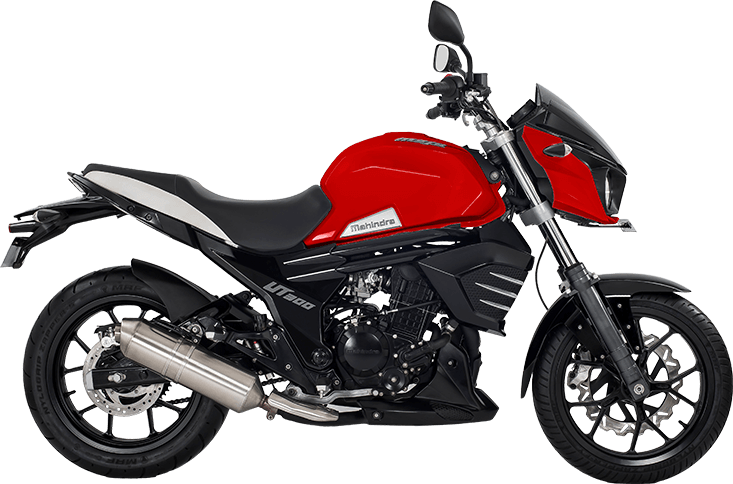 In case you are a Mahindra employee, you can get the bike at half the cost of its original price tag of INR 1.49 lakh, which results in a discount of INR 75,000. Apart from the UT300, the Mahindra Mojo is also available in the XT300 variant, which receives additional features as compared to the latter. Powering the Mojo UT300 is a 294cc, carbureted, single cylinder, the liquid cooled engine that is capable of producing 23 hp and 25 Nm of torque. The Mojo XT300 is powered by the same engine with a fuel injector and is tuned to produce 27 hp and 30 Nm of torque. The Mahindra Mojo UT300 will be available with the aforementioned discounts till March 31, 2019. Also, the offer will be valid only on units manufactured in the year 2018. In case you ever had your eyes set on the Mojo, you have two more days to get the bike with great discounts.